It’s been a minute and summer is about over! I hope you all had an amazing summer. Enjoying the final days of summer! 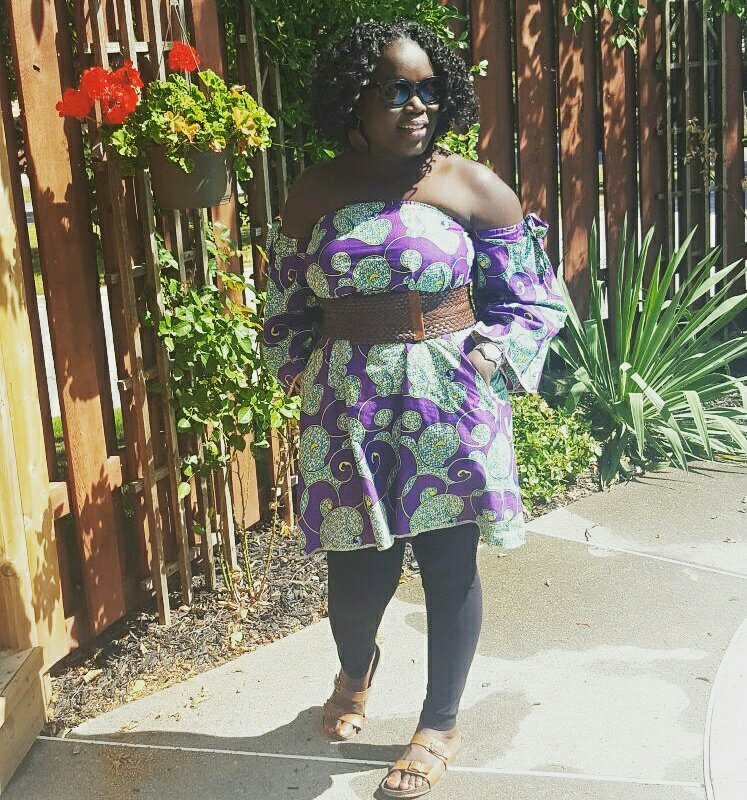 Memade dress! I am back in grad school as of last week and the rest is history! At least that’s my take! 😊😊 I am up to my ears in work but also so hopeful for the end and the journey. Starting off with another fun market happening on Sunday September 24th in the Kensington Market! 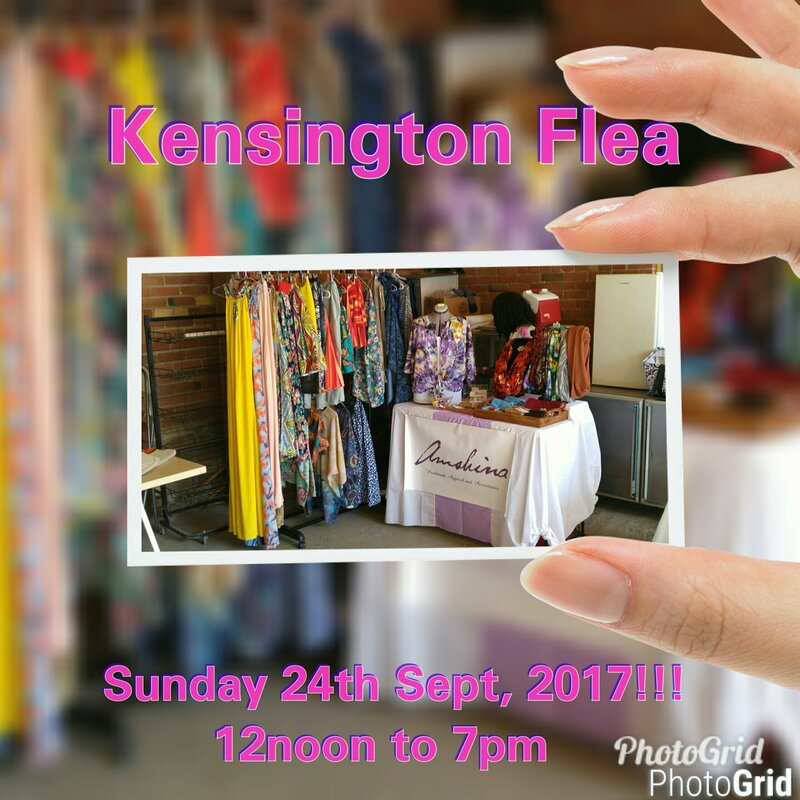 The Kensington Flea is located at 214 Augusta Ave (behind El Gordo foods). It’s pedestrian Sunday so you can enjoy some amazing food and vendors throughout the day!! If you are in the area please feel free to stop by. This is my second time round for the summer. Can’t wait to update you all on my summer makes.